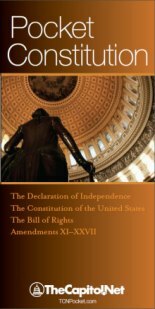 Congress is required by Article I, Section 6, of the Constitution to determine its own pay. 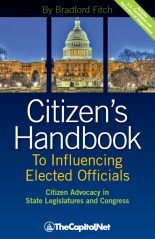 Prior to 1969, Congress did so by enacting stand-alone legislation. 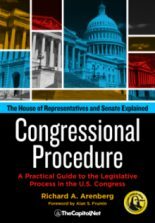 From 1789 through 1968, Congress raised its pay 22 times using this procedure. 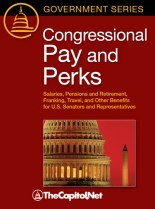 Members were initially paid per diem. The first annual salaries, in 1815, were $1,500. Per diem pay was reinstituted in 1817. 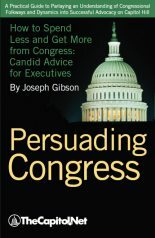 Congress returned to annual salaries, at a rate of $3,000, in 1855. By 1968, pay had risen to $30,000. Stand-alone legislation may still be used to raise Member pay, as it was most recently in 1982, 1983, 1989, and 1991; but two other methods–including an automatic annual adjustment procedure and a commission process–are now also available.